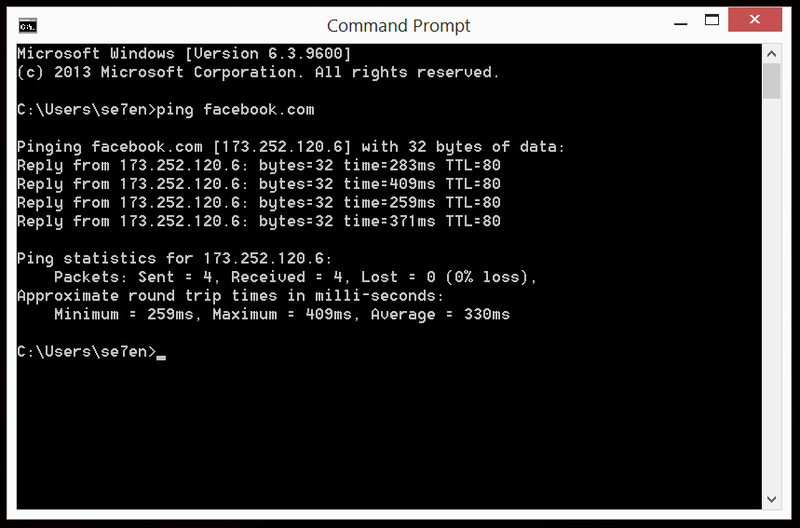 [Update 2 @ 8:13pm] Facebook has revealed the reason behind the outage on Facebook and Instagram earlier today. [Update @ 3:10pm] Facebook is back up. It is a little slow on our end, but at least the site is working again. Just moments ago, it seems like two of the biggest social sites in the world, Facebook and Instagram are not accessible. We thought it was our connection but it turns out that this is a global occurrence. We have yet to hear from Facebook (who also owned Instagram, by the way) about this surprise downtime, so keep calm and stay tuned. At least, WhatsApp (which also owned by Facebook) is still functioning normally. Notorius hacking group Lizard Squad, who just yesterday attacked Malaysian Airlines, has claimed responsibility for this latest outage. The group Tweeted that Facebook, Instagram, Tinder, AIM, Hipchat, and even MySpace have fallen victim to their escapade. Twitter is apparently still active only because Lizard Squad uses it as their main channel for informing the world about their work. Instagram has acknowledged the outage and is working to get things working again. No updates from Facebook yet though. UPDATE @ 3:10pm – It appears both Facebook and Instagram are back online, albeit running a little slowly. Facebook and Instagram have not yet revealed what caused the temporary outage, and we’ll update the post when they are released. Alright then, you all can rest well now and continue your daily shenanigans activities at Facebook as well as Instagram in peace now.